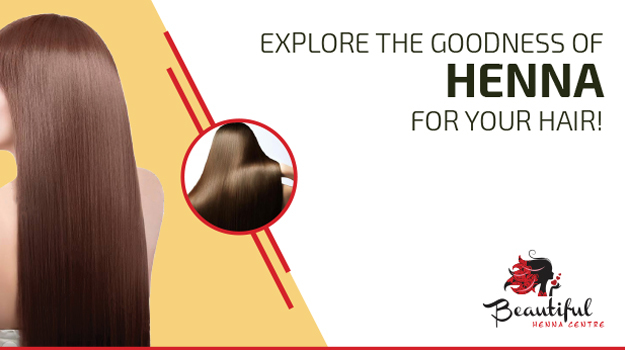 Explore the goodness of henna for your hair! Hair care concerns are always prevailing. There are various myths and facts that lead to confusions. So, here we are to debunk all those rumours and help you with the right product for your hair care regime! Henna is that gift of nature that thrives even in the harshest of climates. It is one plant that provides us with a lot of TLC without it having any of it at all. It grows in countries having drought-like weather with only occasional rainfall. This plant that is considered auspicious in many cultures across the world is also an excellent product for the hair. All of us know that henna for hair is being used since time immemorial to add colour to our greying mane and also as a temporary tattoo (about which we have spoken in our other blogs) but this humble plant can do endless good things for your hair apart from just being the nature’s favourite hair dye. With henna hair treatments available in good salons, when combined with varied ingredients, can yield excellent results and without being worried about the harmful effects of chemical-based products. Including henna in your hair care routine is a must and the reasons are listed below. Henna leaves when combined with mustard oil, is an excellent product to combat hair fall. Curd when added to henna powder conditions the hair. Add a hair oil of your choice to this mixture and keep it on your hair for about an hour and wash it off with your favourite shampoo. You can bid adieu to the stubborn dandruff by adding fenugreek seeds soaked overnight and mustard oil to henna powder.Apply this mixture two to three times a week on your scalp to keep the embarrassing dandruff away. 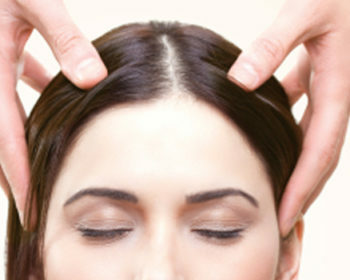 Henna naturally contains properties that promote hair growth. Boil henna leaves with coconut and castor oil and apply to boost hair growth. If you have an itchy scalp then this is the right product for you. The antimicrobial properties of henna when put together with Neem and Tulsi leaves will leave the scalp fresh and itch free. This is one stop cure for all types of damage caused to your hair. Whether it is split ends or dry hair, henna can cure everything. Goodness of eggs combined with henna is an effective tool to tackle damaged hair. Saved the best for the last. 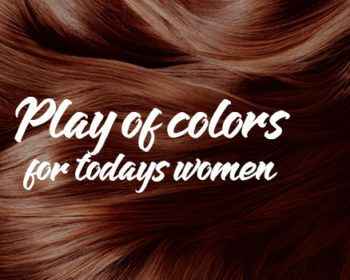 With all these products laced with chemical across the length and breadth of the markets across the world, this is one single product that nature has to offer to Color your hair. Soak the henna powder in tea water to get that rust tinge to your hair and if you are looking for a Color which is on the black side, then soak this exact same concoction in an iron skillet for over 24 hours and the results will be yours to see. The key to using these magic concoctions is to be consistent. Henna is one of the foremost products of the nature’s bounty that is best when it comes to hair care. 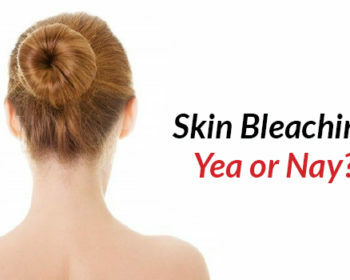 Skin bleaching: a yea or nay? Play of colors for today’s women! How eyebrows make a difference! The hidden benefits of hot oil hair massage!